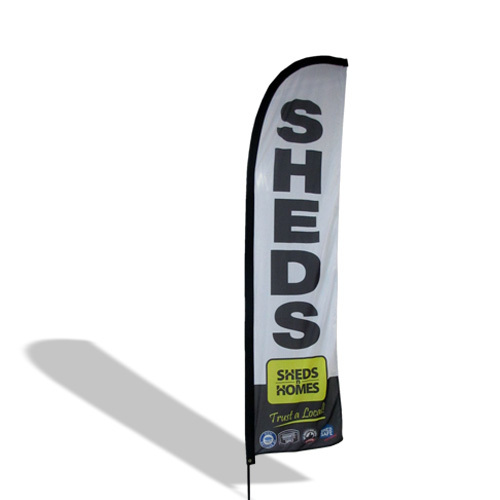 Feather flags are fantastic for display advertising. 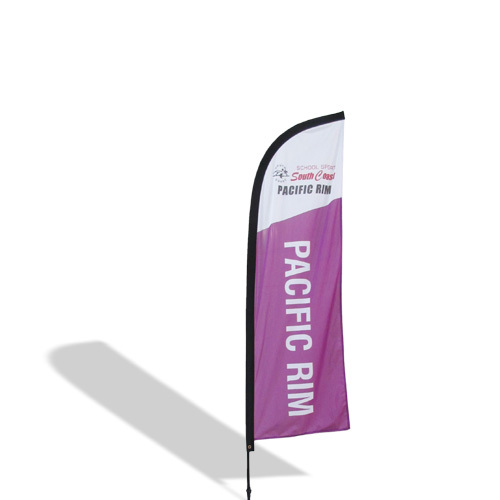 Simple to assemble and seconds to take down. 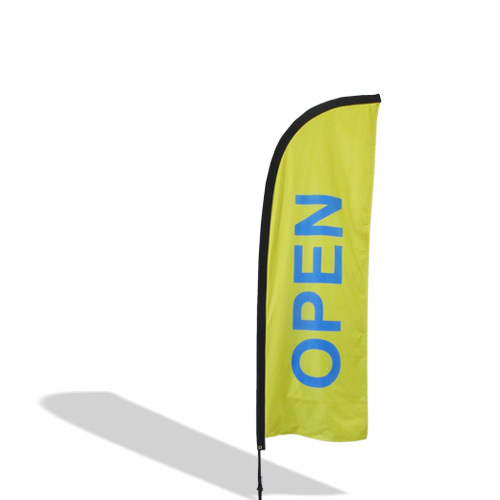 Bow banners come in three size and can be single sided or double sided. 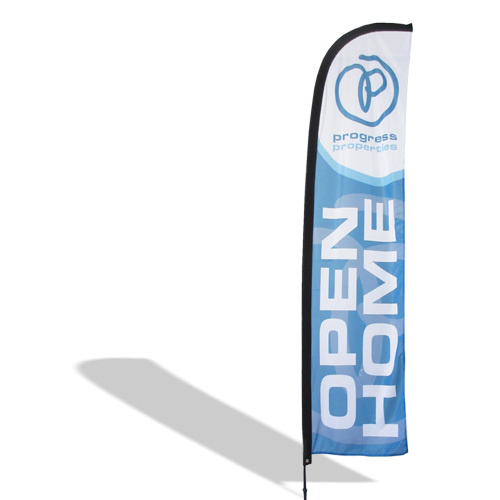 We have NO setup fees and No artwork proofing charges. Use the form to ask for a quote today. 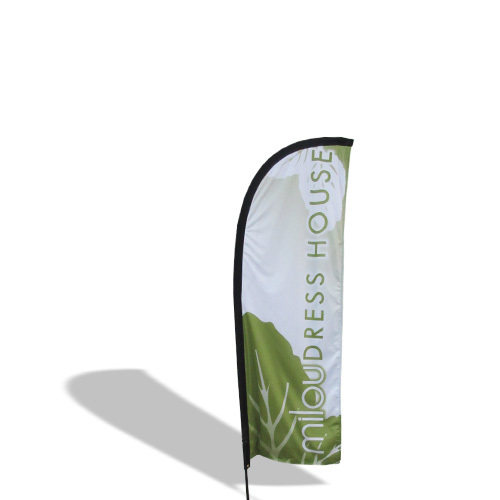 Need to know more on feather banners? We have a whole section on them. 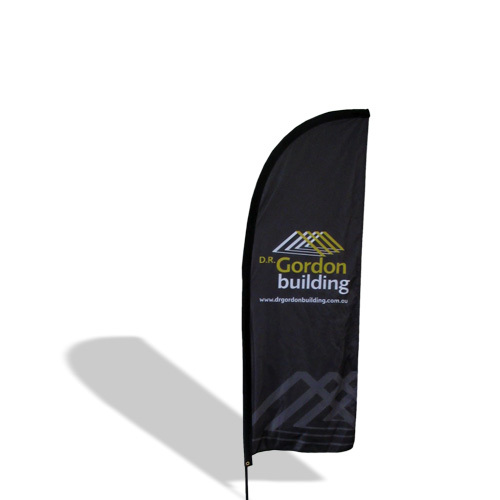 Click here to find out more and how you can custom design your own feather flags.